The City Council voted unanimously to ban shared on-demand motorized scooters in Goleta at the December 4, 2018, Council meeting. 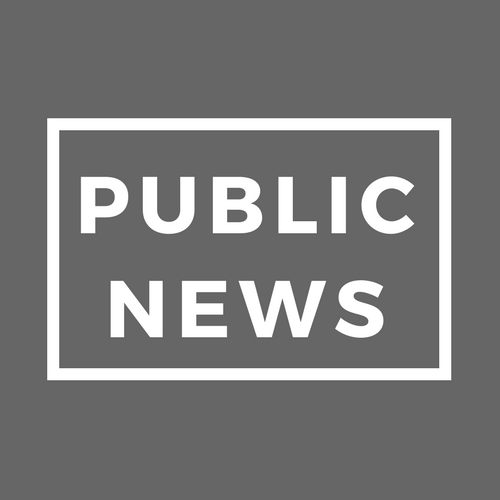 The City received more than 200 public comments in advance of the item, the most ever received on a single topic, and the Council heard numerous speakers at the meeting. These scooters have become a hot topic in Goleta with vendors dropping off scooters within Goleta City limits without permits. 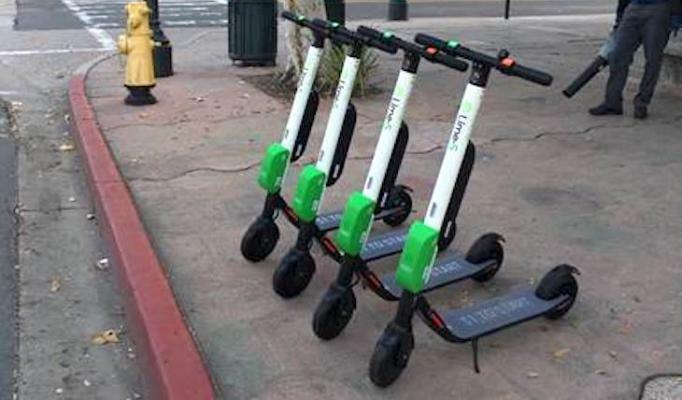 The idea is that these scooters provide an additional form of alternative and convenient transportation, however, the City has received multiple complaints from residents and business owners. Some users were not following the law when riding the scooters, they were sometimes left haphazardly in the public right-of-way obstructing pedestrian travel, some members of the public were concerned that they caused visual impacts and they can present an operational safety hazard for riders. The passing of the City of Goleta’s urgency ordinance is effective immediately and prohibits shared on-demand motorized scooters from being offered for use anywhere in the City. This does not prevent the City from creating a future regulatory framework which would eventually allow the scooters to be used within City limits. But for the time being, they are banned. 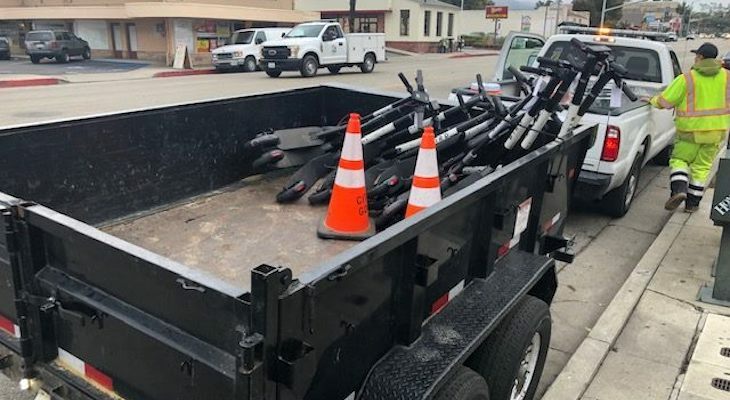 With the urgency ordinance, the City’s public works crew is collecting and impounding all motorized scooters in Goleta that are not otherwise picked up by the vendors. If you see any in the public right of way, you can let the City know through the online City Assist program (please submit it under “Ask a Question”). At the meeting, Council directed City staff to work with the Santa Barbara County Association of Governments (SBCAG) and neighboring entities on regulations for a shared scooter program. Staff was also directed to work with police services on an enforcement and education plan. Watch the Council discuss this topic and view the staff report at https://tinyurl.com/GoletaMeetings. The Goleta City Council voted unanimously to ban shared motorized scooters within the City of Goleta. Throughout the day [Wednesday], the Public Works Crews have been driving through the major corridors within the City and picking up this equipment. If you see these scooters in the public right of way, please use our online City Assist program to report them here: bit.ly/GoletaCityAssist or call 805-968-6843 and leave a message with the scooter location. Every attempt will be made to remove the scooters within 24 hours (during normal business hours). We appreciate your patience while our crews work to address this issue. Another reminder that the phrase 'business ethics' is an oxymoron. These 'venture capitalists' simply go a cost benefit analysis and decide to ignore laws, illegally dump and block public ways and force local government to intervene. They then try and negotiate for entry into the community that doesn't want them in the first place. Scum but part of the f[r]ee enterprise system. By Home Depot & McDonalds on Glen Annie Rd adjoining sidewalk, scooters completely blocked wheelchair accessibility in violation of American Disability Accessibility Act. A ‘saint’ driver in front of me got out of his truck to move 3 scooters for a wheelchair bound man trapped on the sidewalk to cross the intersection at light. Scooter entrepreneurs must rent space to operate their business on walks 8’ or wider to allow 3’ in each direction for accessibility to those on walkers and chairs. Courtesy, in addition to compliance with laws. Applause to all the thoughtful folks like the guy in the truck. Hmm. I saw one of these scooters abandoned next to the Goleta Bike Path, near Walnut Dr. Thursday. Just lying there on its side, all sad and lonely. I wondered who would bring it that far only to leave it forsaken. So long scooters. Now someone please get the electric bikes off the bike path. Electric bikes, in general, are human powered with electrical assist. They belong on bike paths and in bike lanes (and roads if necessary). Public Bike paths were created for protected transport of people on wheels, who are not in vehicles or on foot. If this purpose funded w public dollars is confusing to bike owners, rename to “wheeled paths” for peaceful use of disabled in chairs, scooter users, and bikes. Will you allow unicycle owners on ‘your’ bike path? hurrumph!!!! So a handicapped person in a powered wheelchair isn't allowed to use this public resource? Maybe they want to commute to UCSB. The bike path is for bikes, not motorized vehicles. What’s the problem with electric bikes on the bike paths? That’s where they belong. They are owned by individuals, not rental companies and cut down on automobile usage. I’m all for more electric bikes and less cars. How much congestion do the bikes cause? News Hawk had excellent coverage and a timely article. Since the print paper doesn't cover much local government news, they and the Indy have stepped up. 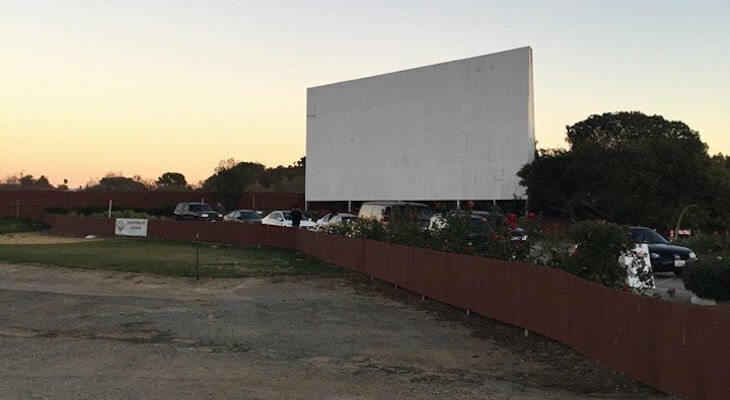 What's so curious to me is that I've seen them lined up for rent in the oddest of places - such as the corner of Turnpike and Cathedral Oaks to name one example. Who would casually be walking along basically in the middle of nowhere only to find these available? Or, "Hey, would you mind driving me out to the corner of Turnpike and Cathedral Oaks so I can rent a scooter?" Thank you Goleta! If you want a scooter, go buy one to keep in your own garage. Sidewalks are not the place for these. In what universe does this look like a good business model, purchasing a bunch of expensive scooters, dumping them in a city, and having them end up in an impound lot? If they're giving money away for crazy ideas, I want to know where that line is forming. People must have a lot of money to waste if they are funding this business. Venture Capital money hides all nature of business sins. 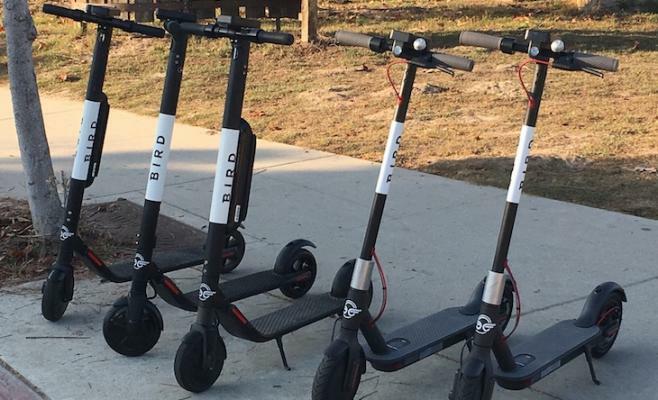 My guess is that Bird will just write off the $196 impound fee and a bunch of crafty DIYers will buy them at auction and replace the electronics with the base model controller, giving them a $500 scooter for $100. I can't wait! It seems that Banta Barbara has now incorporated Goleta into its family. Nice to see so many of you geriatrics embracing change... Now get off my lawn and stop playing that music so loud! SBOBSERVER... I gotta tell ya that not many are embracing the change. More of these scooters are lying on their side at intersections than I've seen in use. Maybe you have a different experience and I'd love to hear how much you're enjoying the service and availability of these things. They really were littering the sidewalks all over - and I'd see numerous piles on a short walk on my lunch break (with only one user). Now, I'd say that there is a place for them in town. Just not on every block. With the new train service, I can see usefulness in having them at the Goleta train station, and maybe in a dozen other locations around town. But scooter companies need to get permits, have a spot to park them, pay to park them - so they aren't littering. 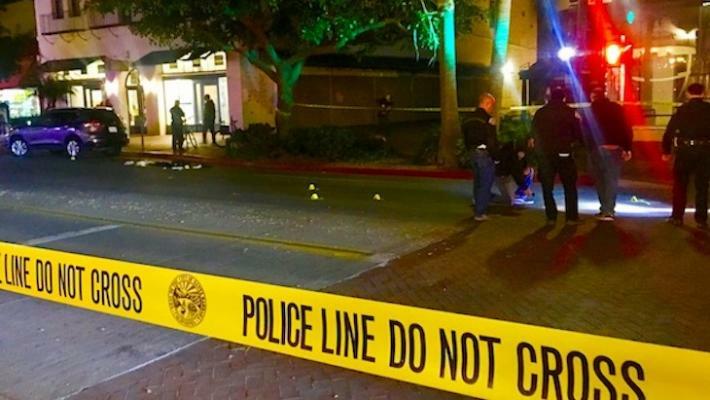 Maybe you are thinking of the news that UCSB had banned them earlier. It happened Tuesday night. 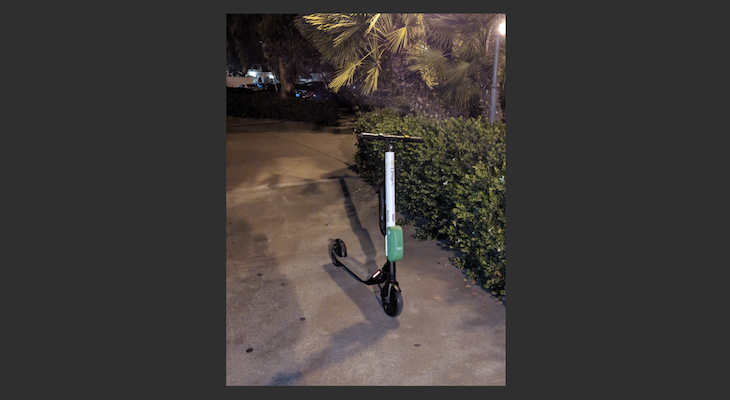 I saw crews on Wed confiscating scooters in Goleta. The trouble is the lack of local news coverage. We need a good local daily newspaper. Old news? 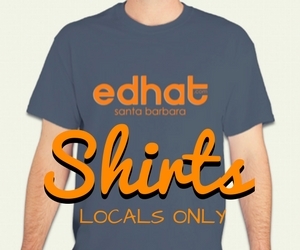 Only if you don't know that the City of Santa Barbara, Goleta and Santa Barbara County are three different jurisdictions. Not "old news," it just happened yesterday. This is the first I've heard of it. Looks like Goleta's city officials started picking up the scooters yesterday so you're wrong, it's recent news.